Scythian is headlining the band lineup which also includes: Reel O Grande, The West Coast Trio, 3 Dollar Band, The Brayzen Heads, and Drops of Green. 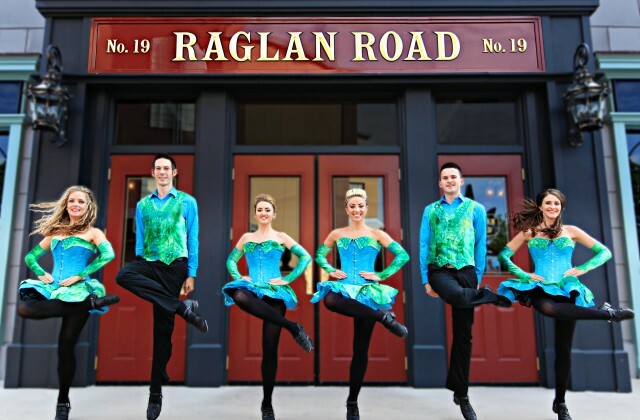 The Raglan Road Dancers will be performing daily during the celebration. The Mighty St. Patrick’s Festival is the most authentic St. Patrick’s Day celebration in all of Central Florida. 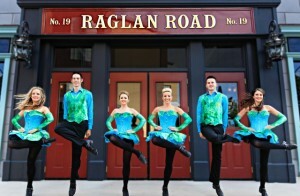 For more information visit www.raglanroad.com.